This section deals about the tips on how to write personal apology letters along. Read on to know more. 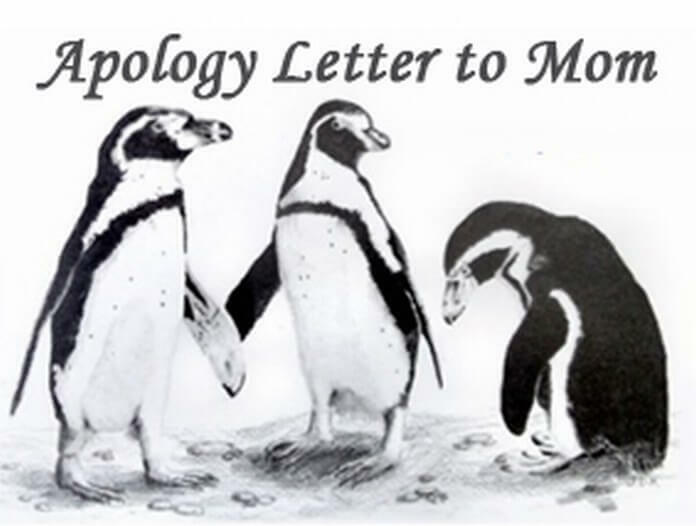 Write the apology letter as soon as you realize your mistake. Sometimes, you might feel that it is not your mistake and the situations forced you to react that way. In such situation it is important to set aside your ego and apologize even if it’s not directly related to you. Your letter should be swift, personal and authentic. Acknowledge your mistake and tell transparently about the situations that led to the inconvenience. Don’t blame it on somebody else. 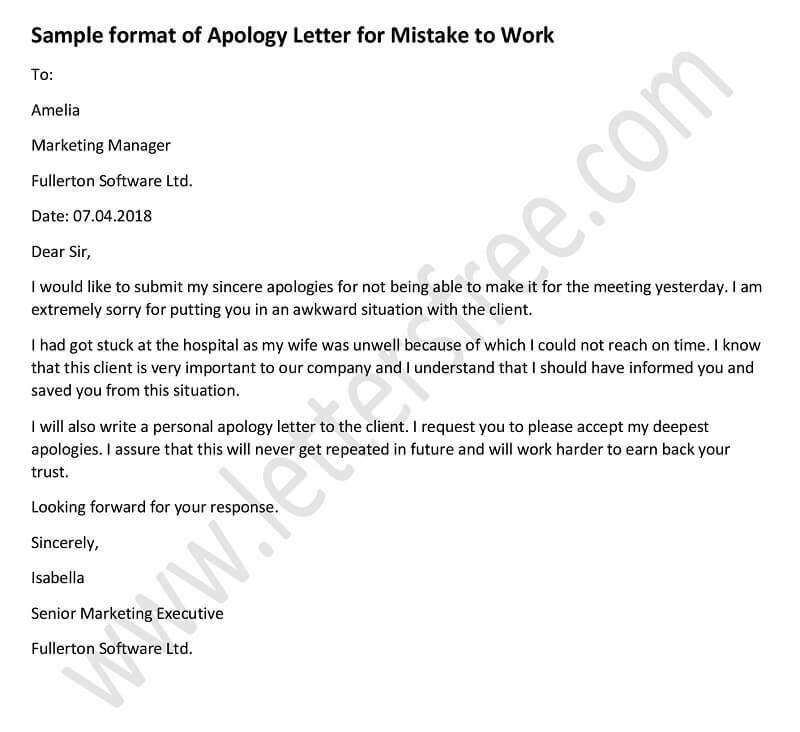 There might arise situations when you have to apologize on behalf of your company and in such cases you need to personalize it and talk in the first person. Before writing a apology letter to your friend, there are certain points that you need to know. Start the letter by saying ‘I am sorry’ The letter can contain two sections, first being the sorry letter and second can be a small love poem to express how much your partner means to you. Start by saying ‘I am sorry’. Stay humble and do maintain a very polite tone throughout the letter. Never jump on confession too early. Start your letter by being grateful to your teacher for their dedicated teaching.